This year's Super50 will for the first time give fans the chance to find out just how fast the fastest bowlers are in the West Indies, thanks to new Super50 official partner, Suzuki Caribbean and the Suzuki Vitara, the Caribbean's favourite SUV. From 8th October, the live broadcast games on ESPN Caribbean will feature the Suzuki Super50 speed gun and the High Performance Bowling Rankings Powered by Suzuki. Every delivery will be measured for its pace and fans will see the difference in performance that pace can make for the Caribbean's quick bowlers. With Sir Curtly Ambrose and Tino Best in the ESPN commentary box, fans will hear the expert views regarding the fast bowling on show, whilst the Suzuki Super50 Speed Gun will show the pace and power generated by the bowlers. 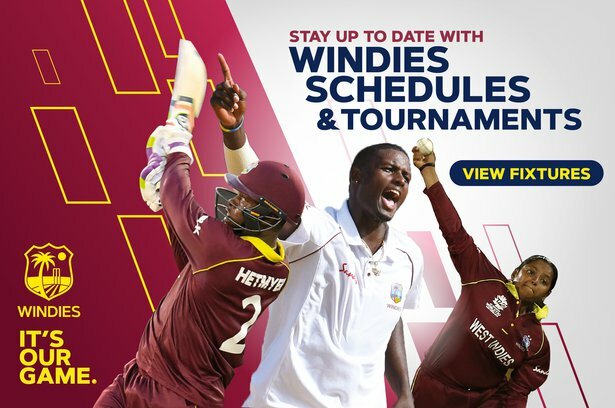 With the region's biggest rivalries taking place across 43 matches, the likes of Romario Shepherd (Guyana Jaguars), Oshane Thomas (Jamaica Scorpions), Sheldon Cottrell (Leewards Island Hurricanes), Rayad Emrit (T&T Red Force), Obed McCoy (Windward Island Volcanoes) and Miguel Cummins (Barbados Pride) will be cranking up the case to see who has the fastest arm in cricket. Think about what it takes to face a ball delivered at 87mph. A batsman has 0.455 seconds to react, make a decision and play his short. The fastest ball ever bowled - 100mph by Pakistan's Shoaib Akhtar gives a batsman just 0.395 seconds to react. You'll be able to see who's causing the problems for the region's batsmen and who especially will be delivering performances at speeds of 90mph+. West Indies cricketers are renowned for their fast bowling fireworks so keep an eye out for the latest Super50 High Performance Bowling Rankings, Powered by Suzuki every other day here on Windiescricket.com , or on the Windiescricket Facebook page. 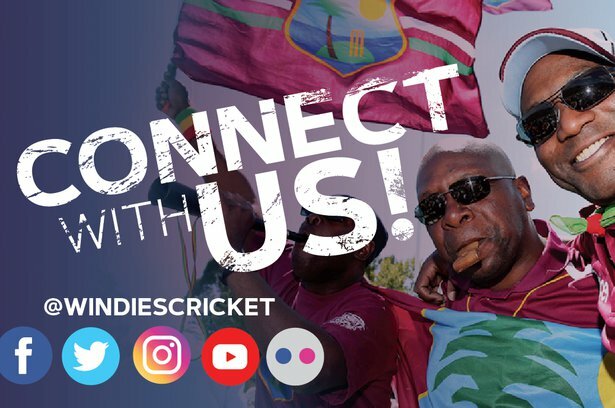 Early bird ticket prices are in place for all Super50 games at Kensington Oval (Barbados), Queens Park Oval and Brian Lara Cricket Academy (Trinidad and Tobago). Click on Buy Tickets on the home page, or visit the ticket booth at the venue. Tickets to games at Cave Hill/UWI are free.